IBM Lotus Notes and Microsoft Outlook are most widely used email clients by many organizations. IBN Notes uses .NSF file to store all emails, contacts, calendar etc. on the IBM Domino server and MS Outlook stores all your mailboxes and other on the Exchange Server as .PST file format. 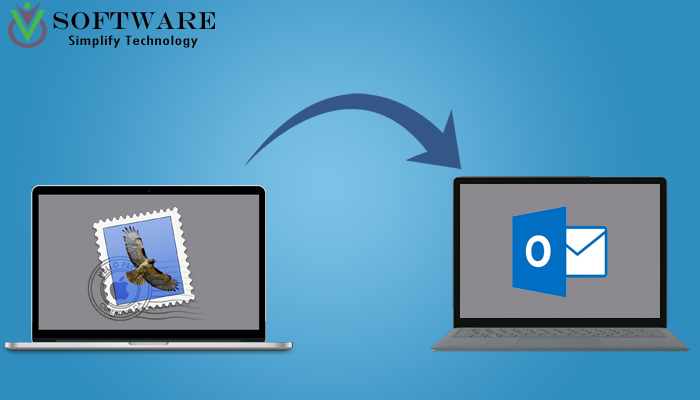 These days as Exchange Server or Office 365 by Microsoft are become more popular among users and Outlook also comes with low subscription cost and Outlook is also easy to use, so many personal users and organizations are looking to switch from Lotus Note to MS Outlook. Here to move from IBM Notes to Outlook, you have to convert .NSF file to .PST format. As NSF files can’t directly export to MS Outlook from Lotus Notes, NSF to PST conversion become essential. One can manually migrate from NSF file to PST file but the easiest and safest method to convert NSF to PST is using a third-party NSF to PST Converter Software. 2. Import Exported data into Microsoft Outlook. 1. Launch IBM Notes app and click on Open button to upload the .NSF file which needs to convert as PST file. 2. Click on the File menu and choose Export option from the list. 3. Here in the Export Wizard Window select a location on your computer to save the newly exported file and select save as type to Comma Separated Value (.CSV file) or Structured Text. 4. Use an appropriate name to save the file and then click on Export button. 5. After exportation to Comma Separated Value file or Structured Text file, two different types of the window will pop up according to your file format selection. 6. Here select your options according to different file format window and then click OK to complete the 1st step of NSF to PST conversion. STEP 2: Import Exported data into MS Outlook. 1. In Microsoft Outlook program select Open & Export option from the File menu. 2. Here click on Import/Export option to open Import and Export Wizard. 3. Now choose Import from another program or file action to perform and click on Next button. 4. Here to Import a file select file type as Comma Separated Values and click Next. 5. Then Browse to find and select previously exported .csv file. 6. Choose one option according to your requirement and click Next. 7. Next, select a destination folder to save all data after Import and click Next. 8. After completion of Import, procedure click on Finish to finish the Import Work. After performing all these steps carefully you can successfully transfer your Lotus Notes data from .NSF file to MS Outlook. Note: Because there are chances of corruption in NSF file data during all this long procedure of migrations of NSF file data to MS Outlook, it is suggested to make a backup of your NSF file. If any error occurs with the NSF file during this process you can easily use a backup of NSF file to restore all your data. Here as you know IBN Lotus Notes and MS Outlook works differently, so these manual steps of migration of NSF file to Outlook may affect the original emails folder structure and format of other data. · Calendar data can’t be transfer. · Risk of damage with NSF file data during the Export process. · Some other errors also may occur during all this complex process. · This process may affect your original data. So, over the manual method to move from IBN Lotus Notes to Microsoft Outlook, a third-party software vMail NSF to PST Converter is recommended. This tool is very easy to use and safe to use. You can convert all your Lotus Notes components like Emails, Contacts, Calendar, Tasks, Notes, and Journals etc. from NSF file to Outlook PST file using this NSF to PST Converter tool. This software can perform NSF to PST conversion in just a few steps. · Directly converts any size NSF file to PST, EML, MSG, MBOX and other formats. · No risk of data loss or any changes in data during conversion. · Transfer all mailbox component from NSF file to PST. · Allows selecting each mailbox or email and other items to convert. · Preview feature of all your emails from NSF file before conversion. 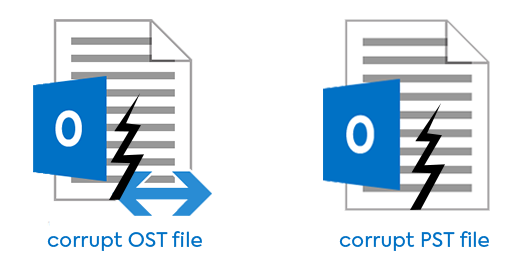 · Converted PST file supports all editions of Microsoft Outlook from 2016 to older versions. vMail NSF to PST Converter Software to convert lotus notes (*.NSF) Files into Outlook PST, MBOX, Windows Live Mail (*.eml), Outlook Message(*.msg) file.